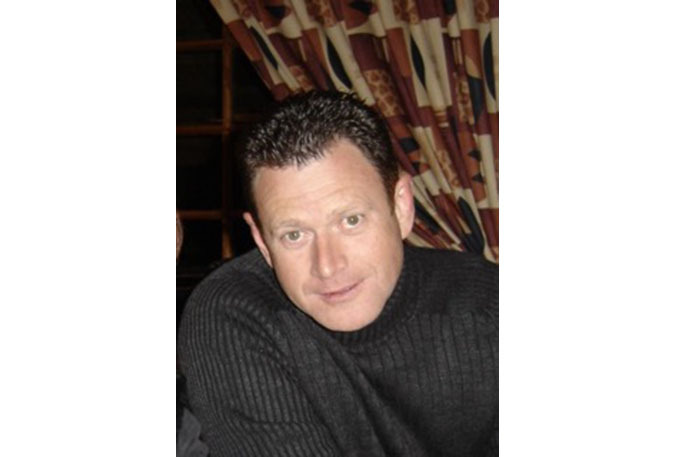 Dr Wimpie Basson obtained his Bachelor’s Degree in Dentistry from the University of Stellenbosch in 1990. He then began practising privately in Strand, Cape Town, in 1991, where he developed a keen interest in aesthetic dentistry. Dr Basson is passionate about paediatric dentistry, as he is child-friendly and aims to understand each child individually.